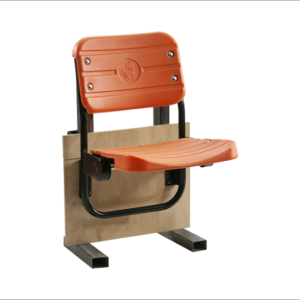 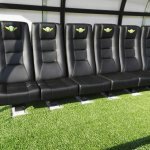 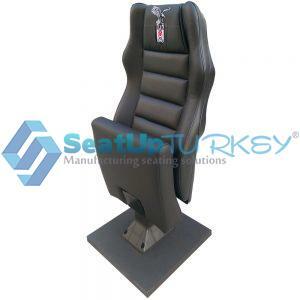 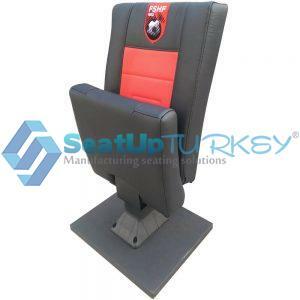 Player seat based on our model VIP 500 is available according to FIFA and EN standards and with artificial leather with Anti UV and outdoor strong ability. 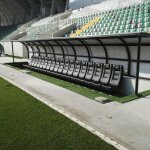 We are able to produce the shelter players seating system, included the metal construction and the roof . 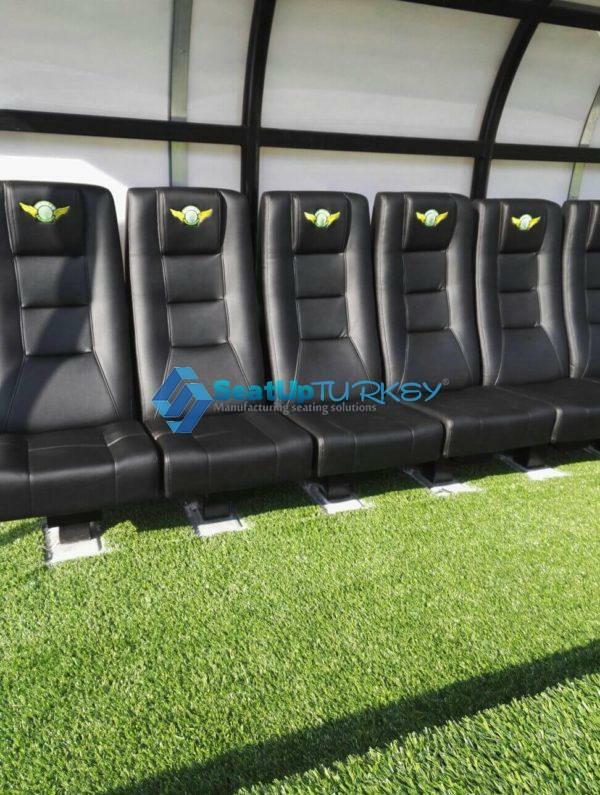 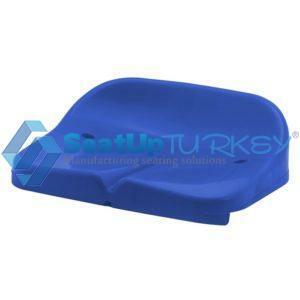 Bench system can be produced as well.